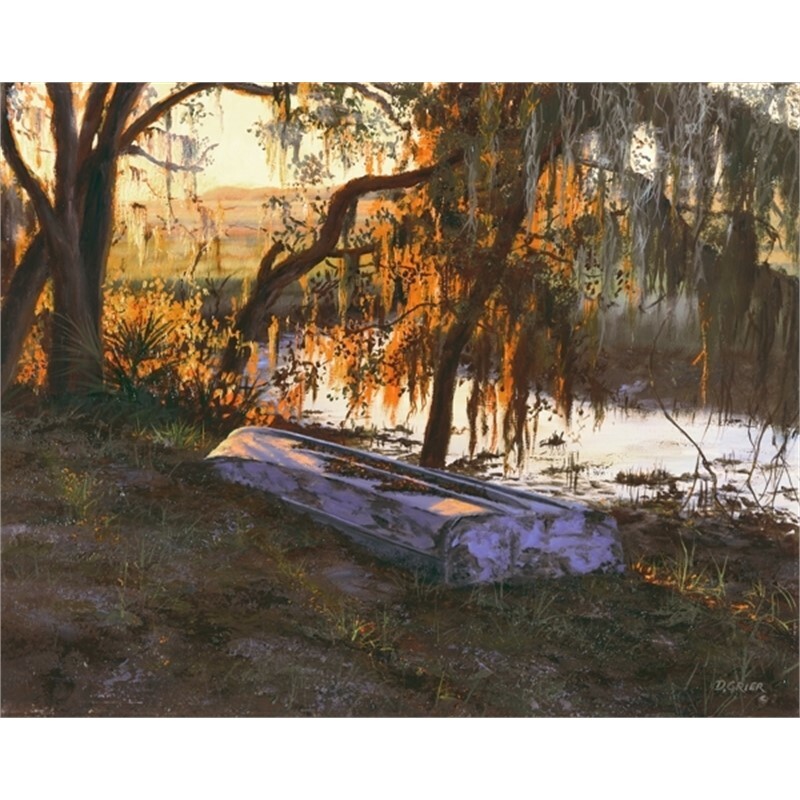 “I try to paint a feeling or a mood, through light, shadow and texture, not just a picture. 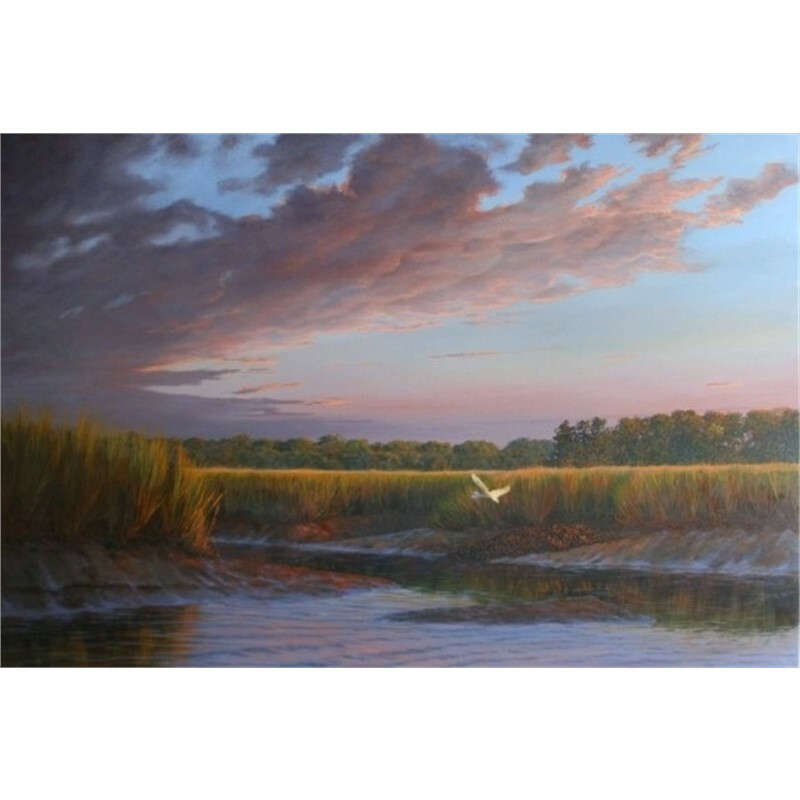 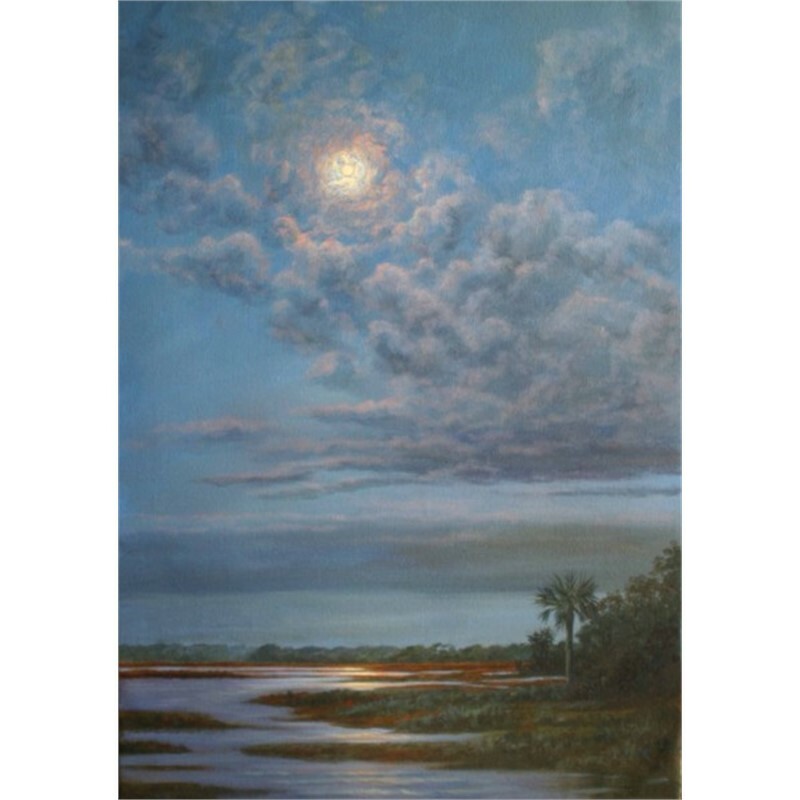 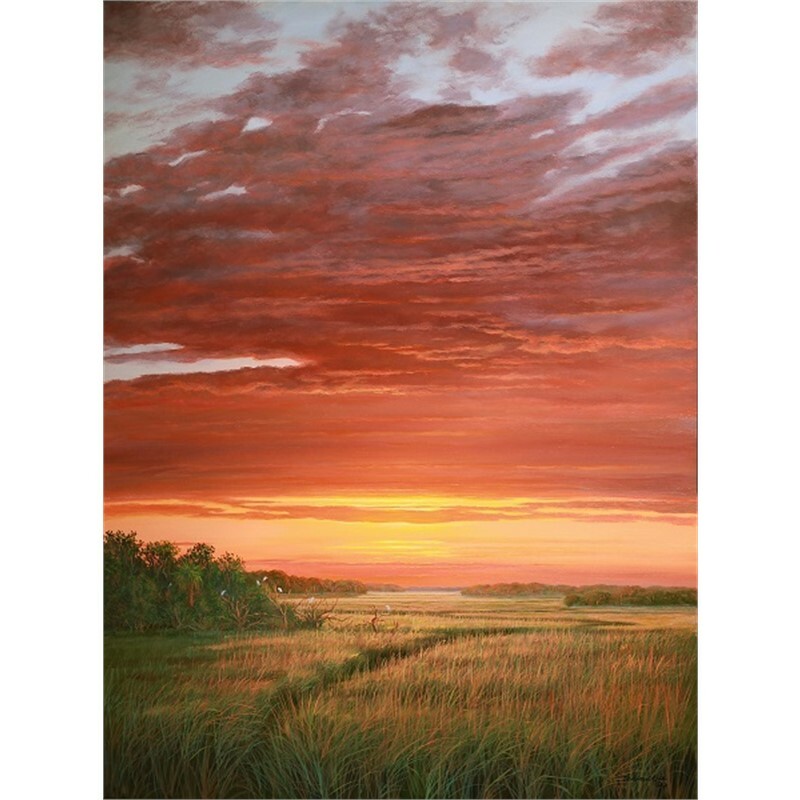 If I can give someone a moment of escape from the everyday world through a painting, then we’ve shared something and that’s important.” --Douglas Grier For over 30 years Douglas Grier has been driven to capture on canvas pieces of our landscape that are slowly disappearing, such as the Oyster Factory and Old Shrimp House on Edisto Island. 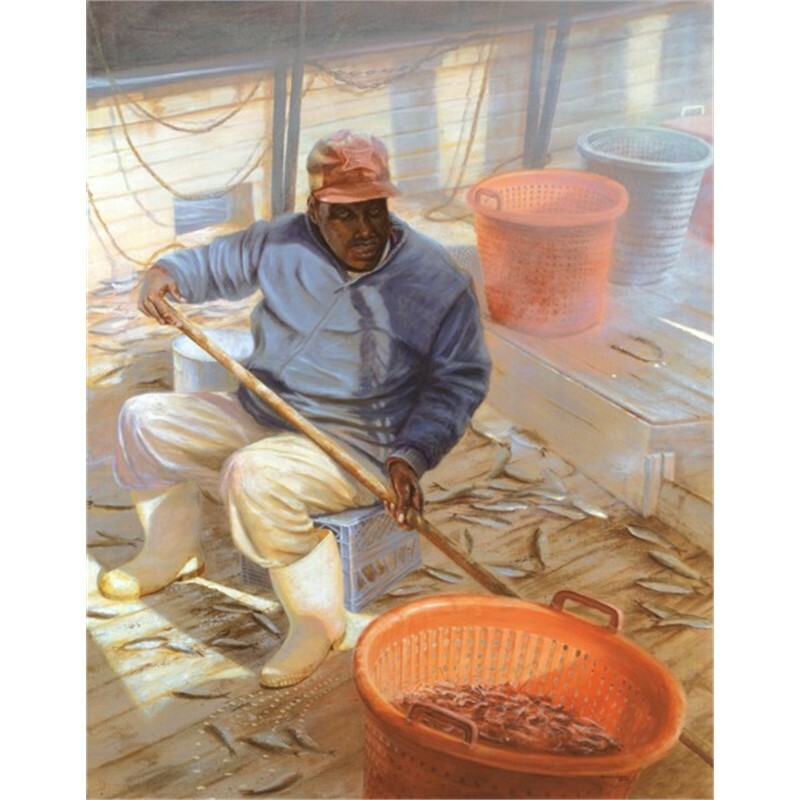 "The building [the Oyster Factory] has been a favorite subject of mine for over 30 years. 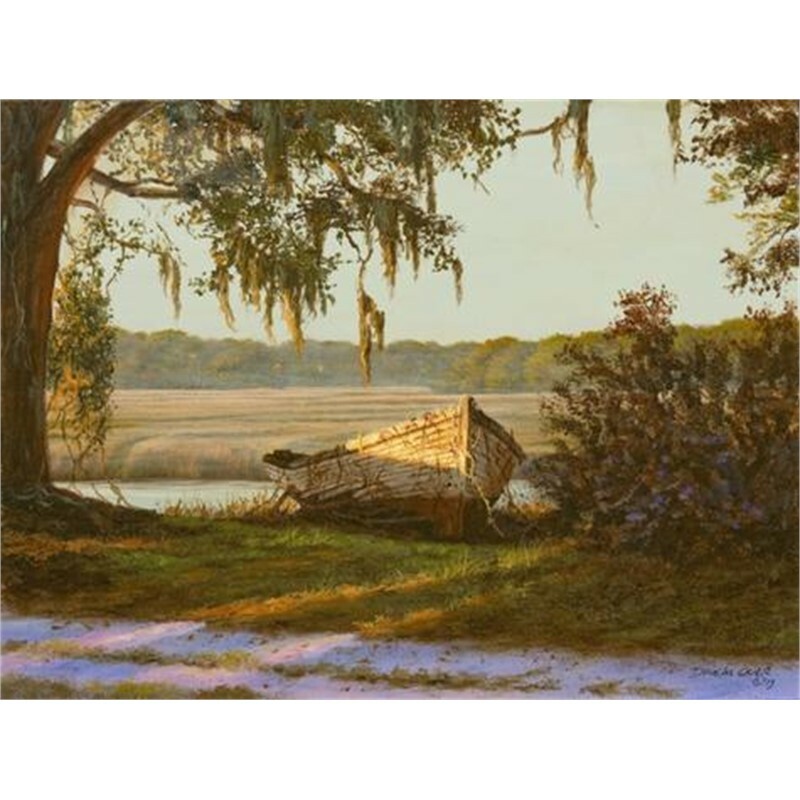 It had all of the elements: light, texture, shadows, colors, and an assortment of paintable old boats. 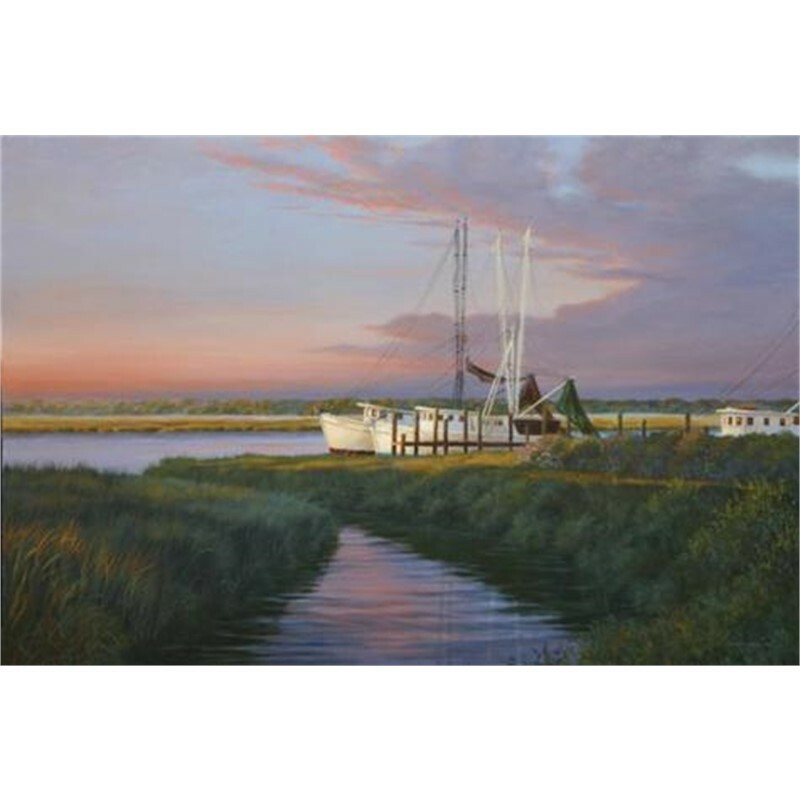 The Oyster boat, the Oyster Factory and the Shrimp House are all gone now. 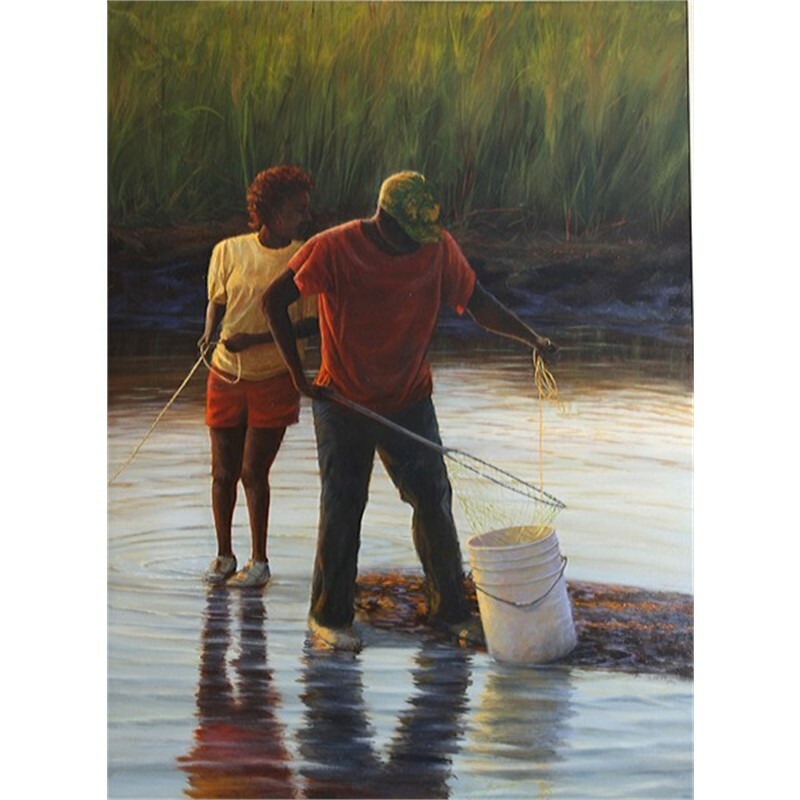 I sure miss them." 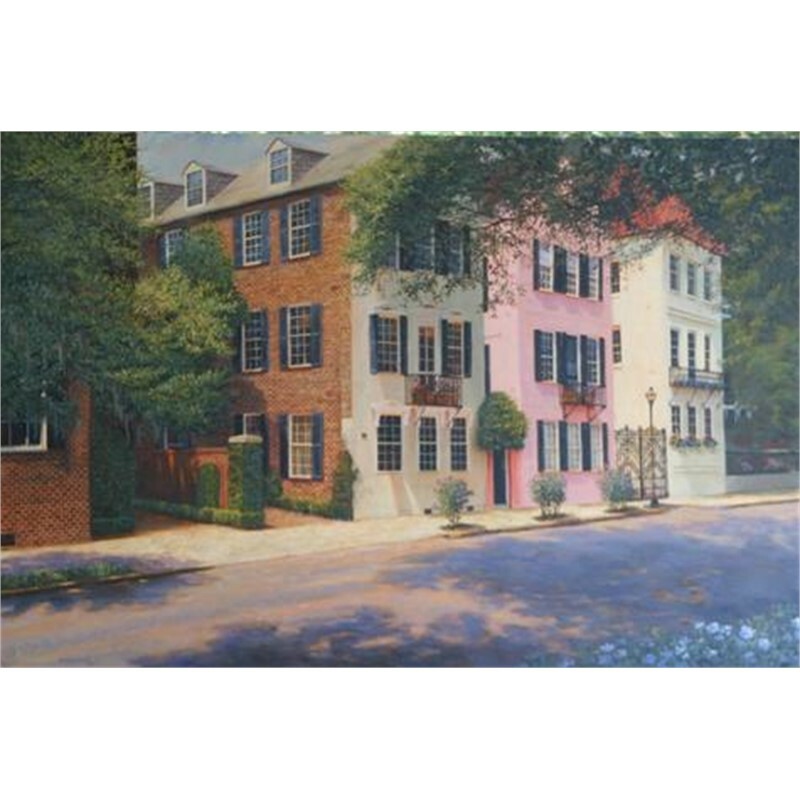 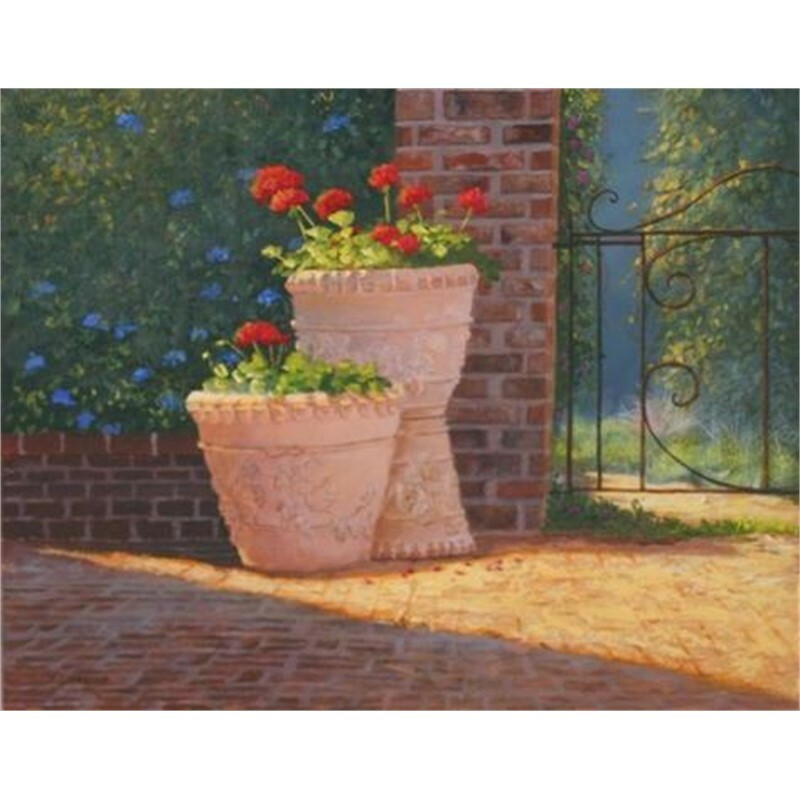 His work has received numerous awards and is held in many corporate, public, and private collections; some of these include the Greenville County Museum of Art, the Erskine College Gallery, McDonalds Corporate Headquarters, Fluor Daniel Corporation, Fuji Film, Inc., First Federal Savings & Loan, and the collections of Barbra Streisand and Jane Robelot. 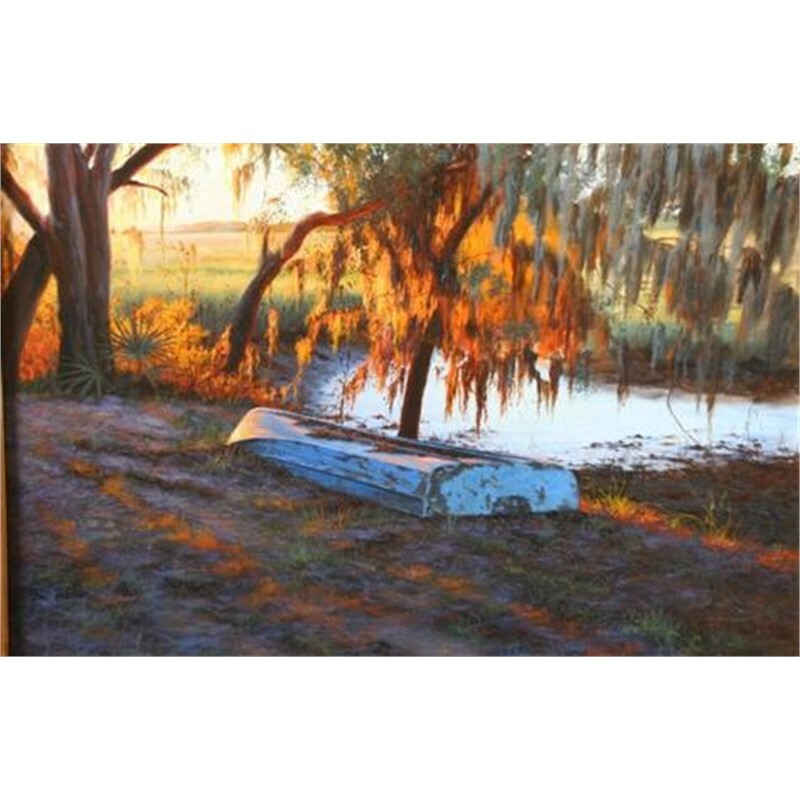 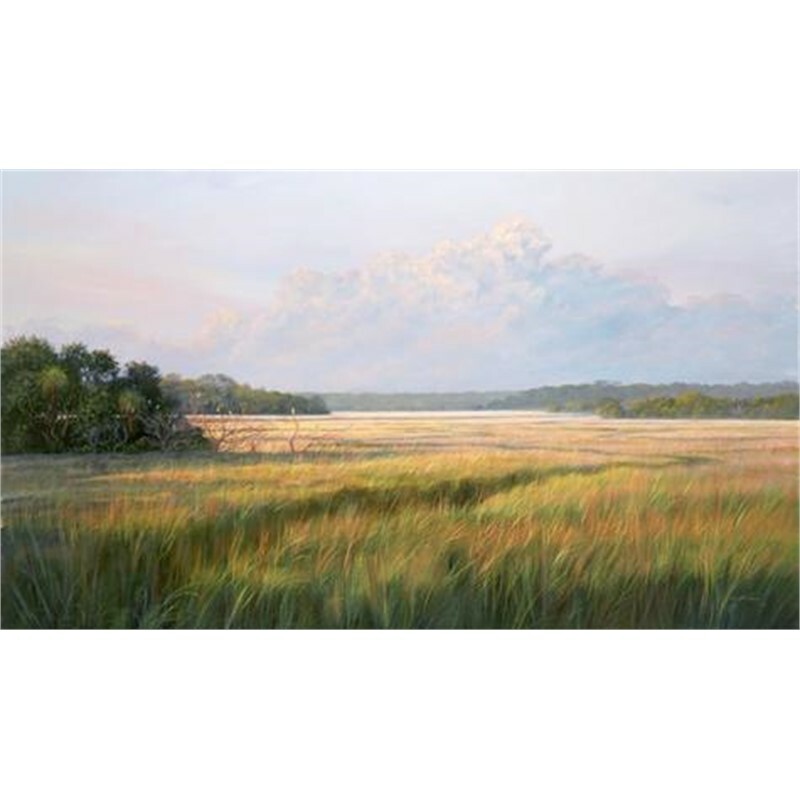 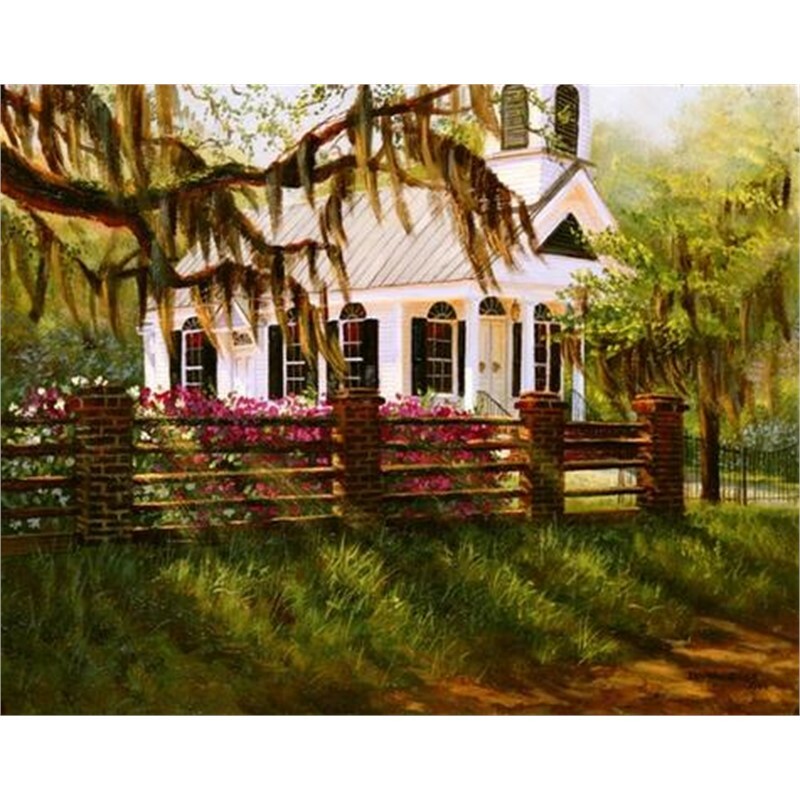 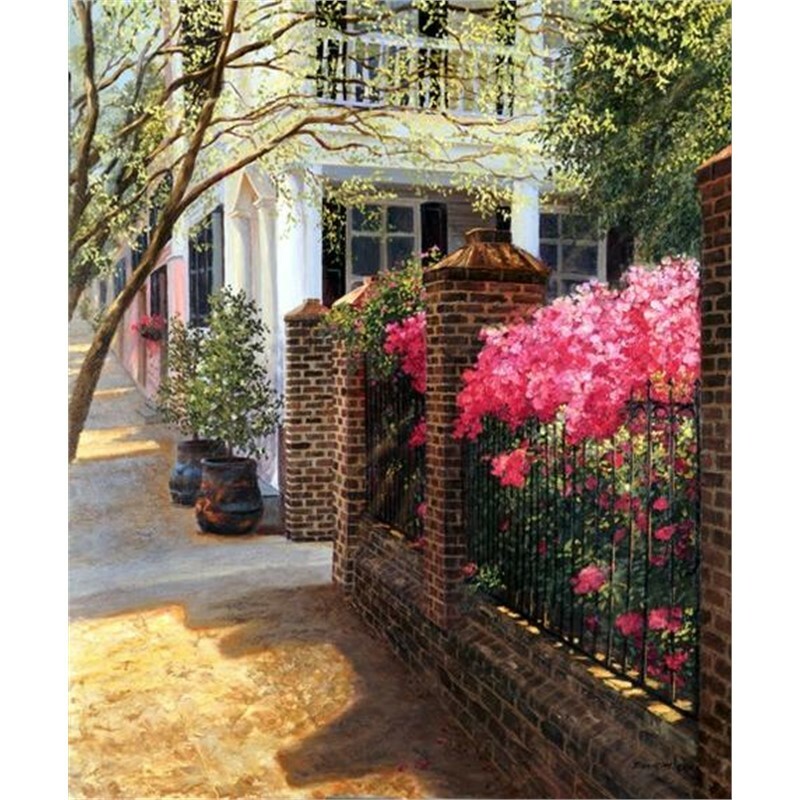 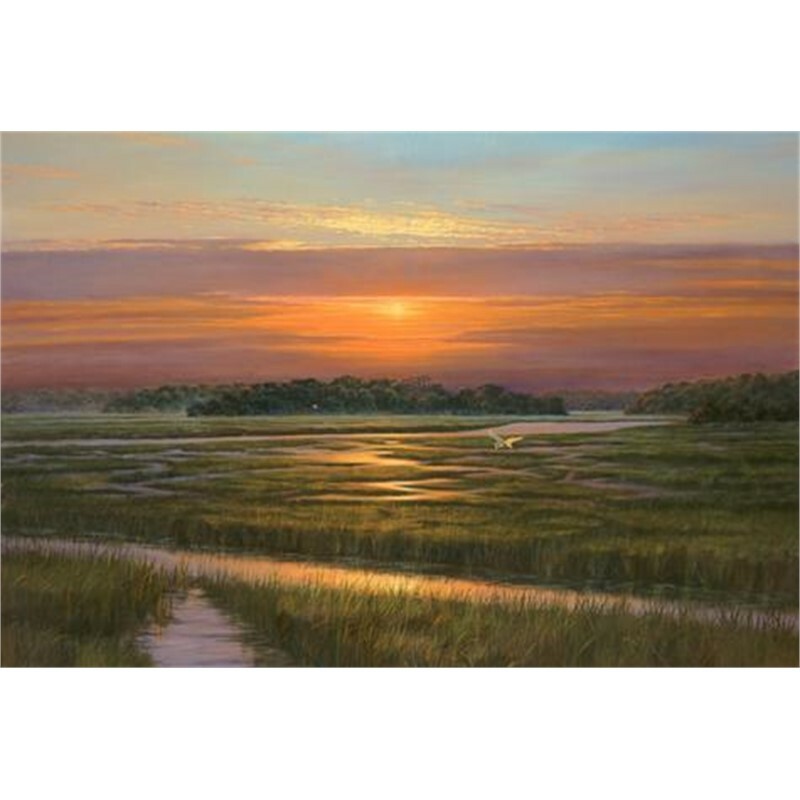 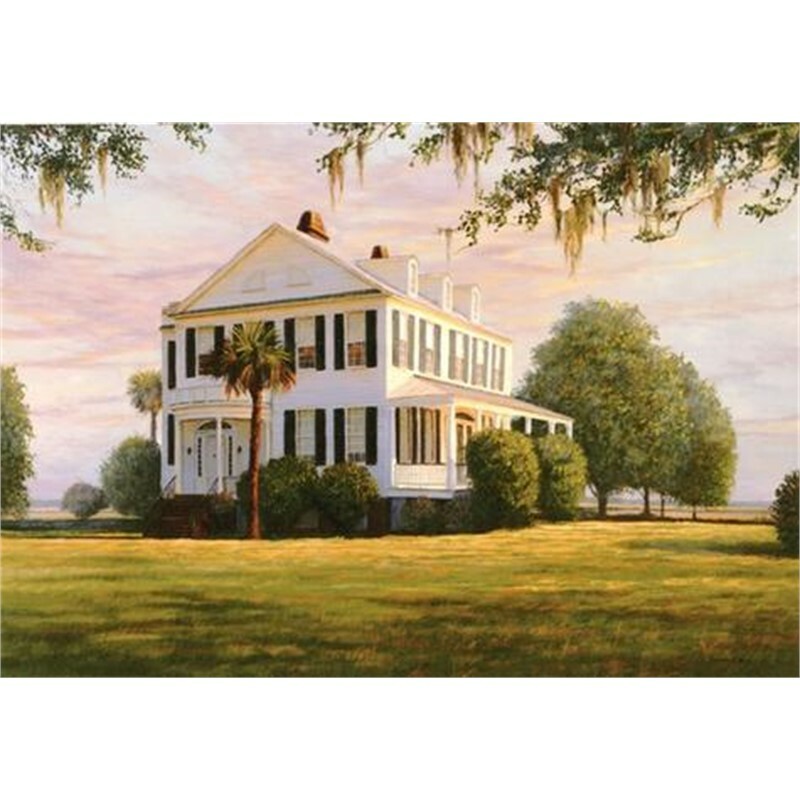 Whether it's a Charleston garden scene, marsh, seaside landscape, or a timeworn architectural relic from the past, Doug studies his subjects with a very keen eye for detail. 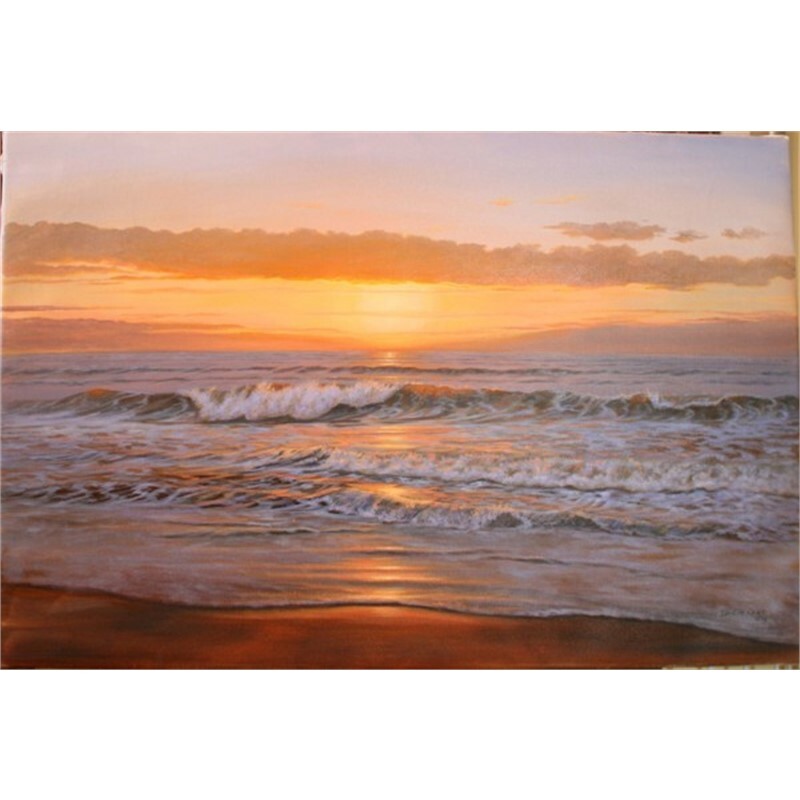 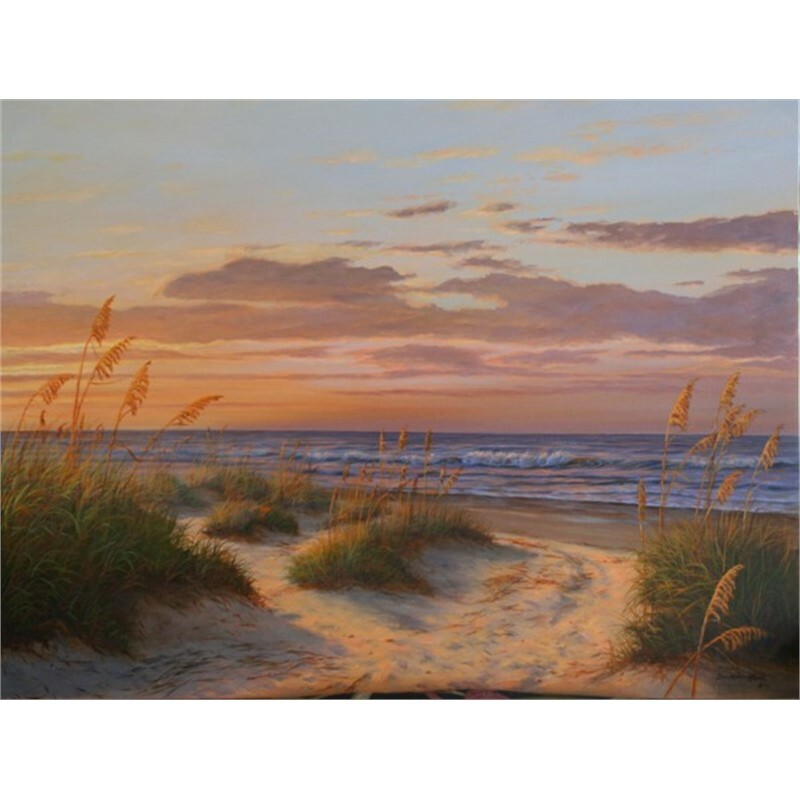 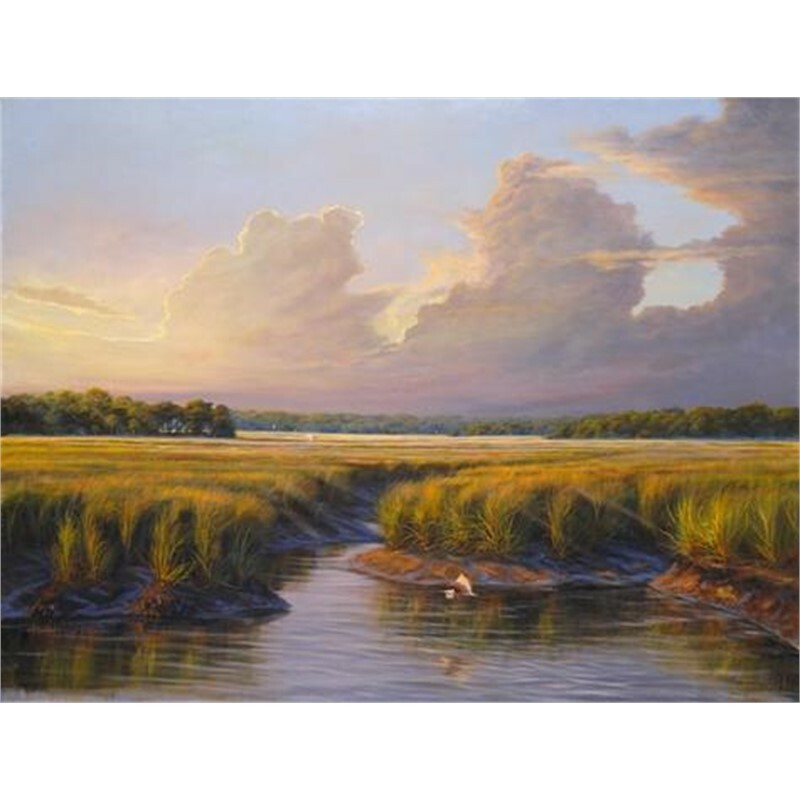 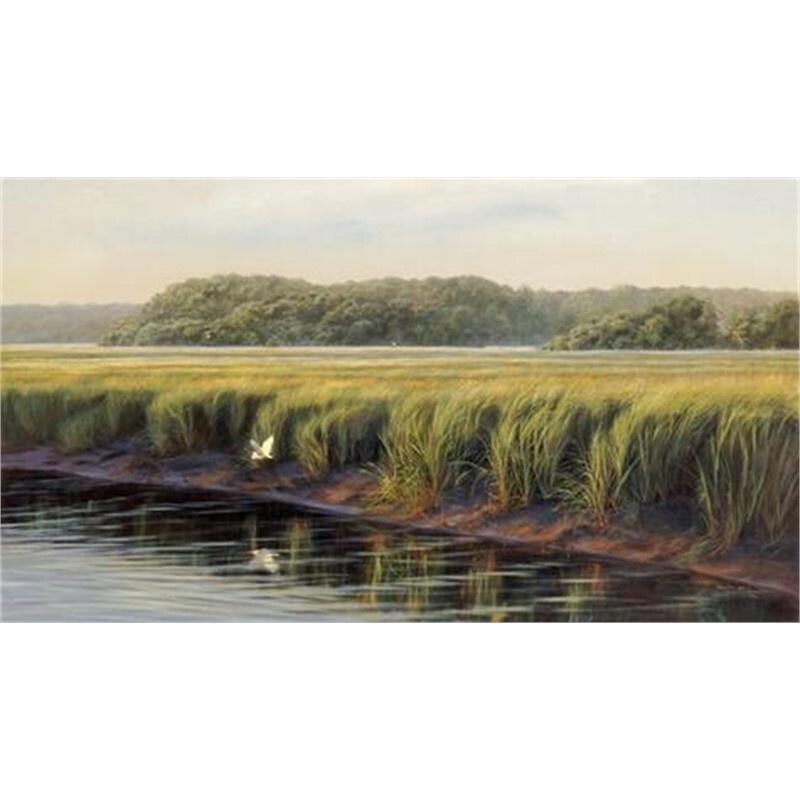 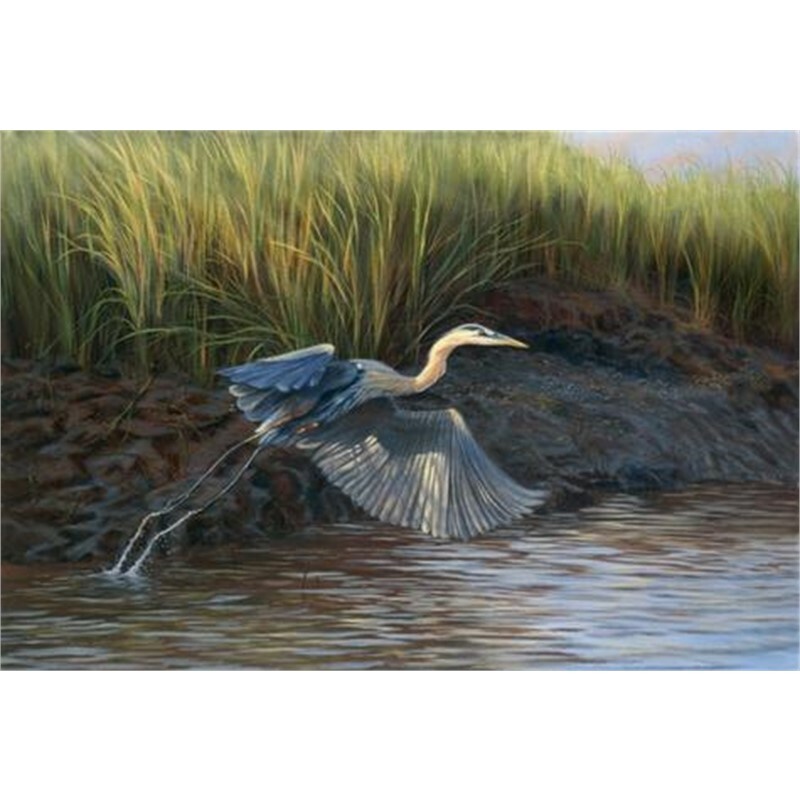 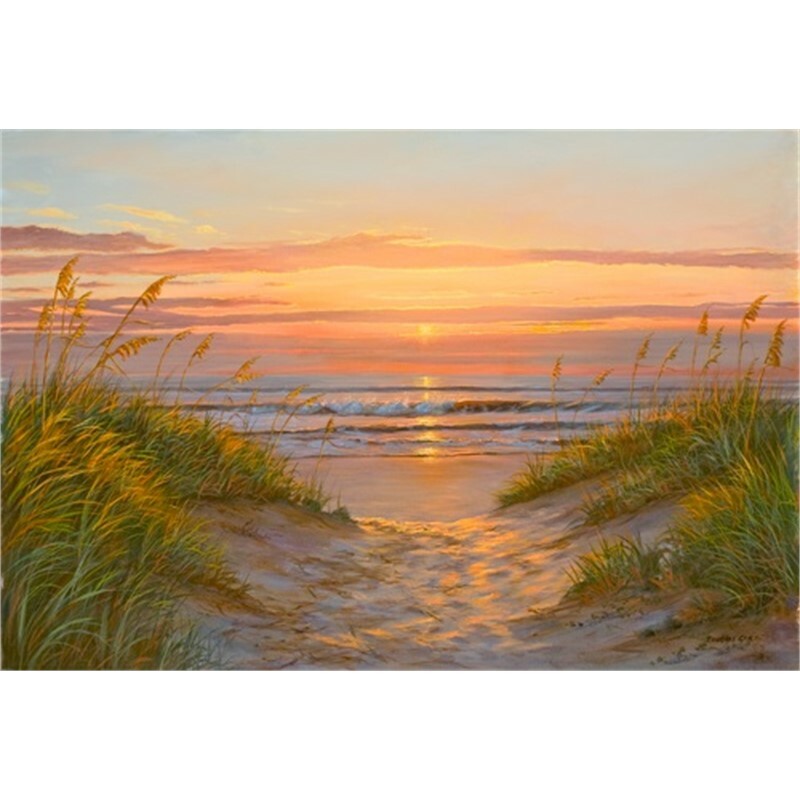 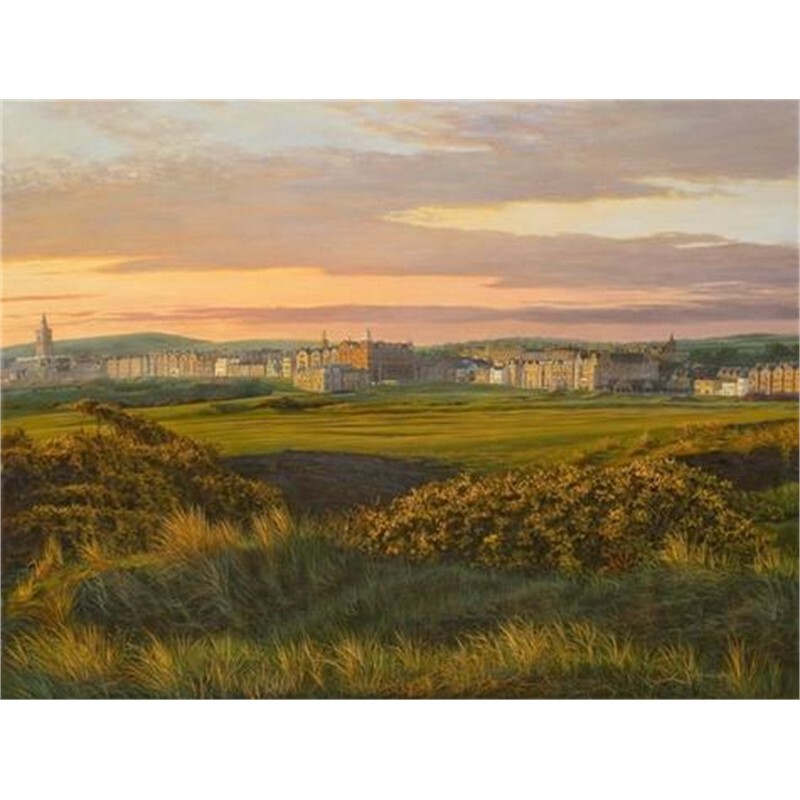 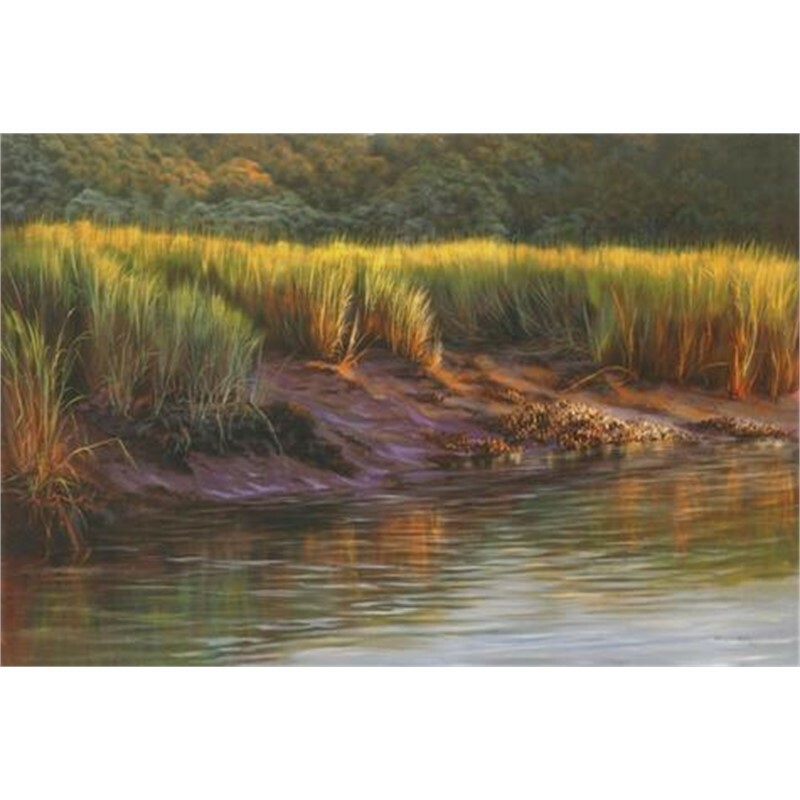 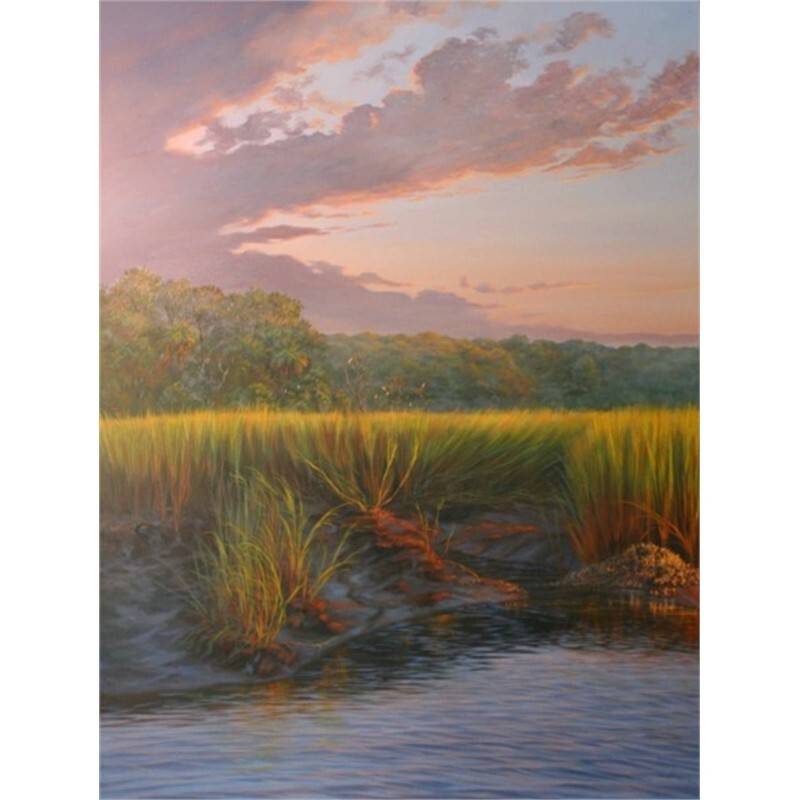 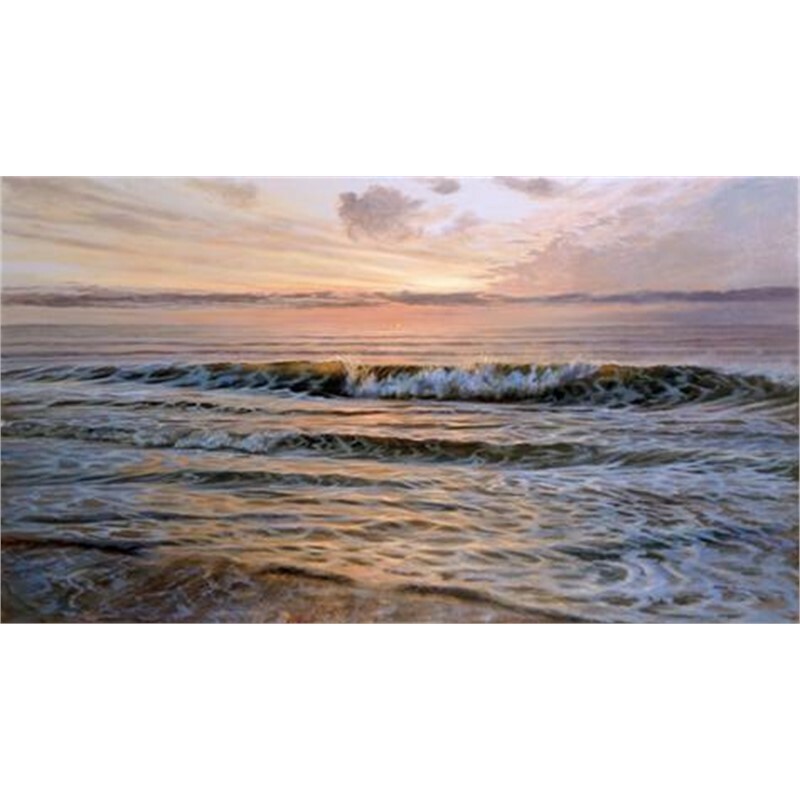 His paintings capture every nuance of his subjects; each feather, each blade of grass & every ray of sunlight skipping across the water come to life in his unforgettable work.